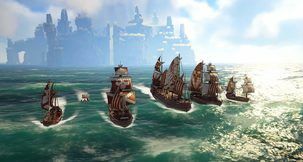 ATLAS developers have had their game's mega-server sleep with the fishes for a while after what is one of the most impressively coordinated hacking attempts at a large-scale multiplayer video game. 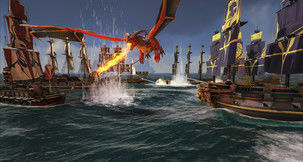 This was no mere DDOS or such otherwise uninteresting assault on the game's infrastructure, with offending parties spawning-in infinite amounts of Drakes, whales, and other assorted monstrosities to attack their enemies. 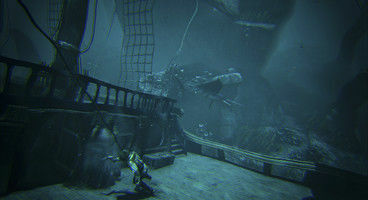 A detailed log of weekend ATLAS hacking is featured on the game's official subreddit, where players reported their struggle to stay alive against the attacks mounted by hackers, who could spawn-in whatever monster they wanted, including the game's leviathan whale-creatures. Declaring a state of emergency, developers pulled the plug on ATLAS's servers, and rerolled them to three hours earlier: "An emergency maintenance took place at 09:00 AM UTC which resulted in all our Official Servers being brought offline whilst we investigated a technical exploit. 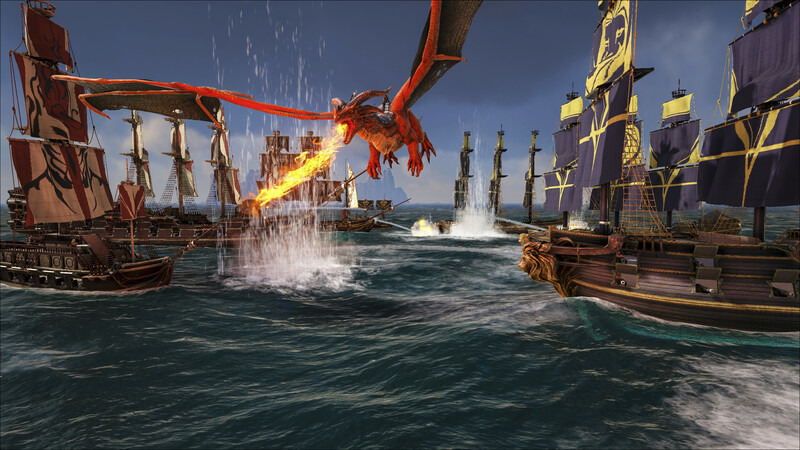 As a result of the exploit, our Official NA PVP Network, The Kraken’s Maw, had received a rollback to approximately 05:45 AM UTC specifically as we were able to backtrack precisely when the issue started to occur with our logging system." 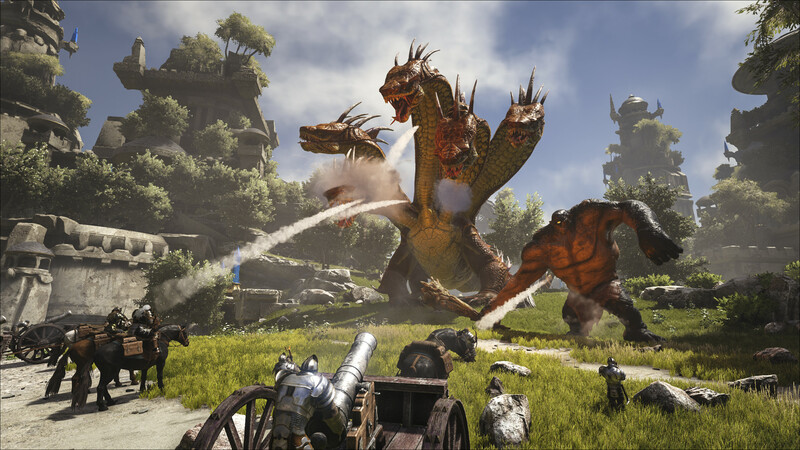 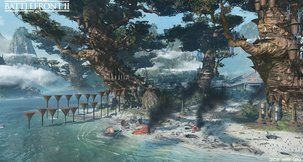 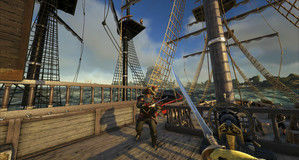 Grapeshot Games, the developers of ATLAS, claim that their system is now insulated against similar attacks. Hopefully, this means that there will be no more WW2 vehicles sinking down pirate ships in the foreseeable future.